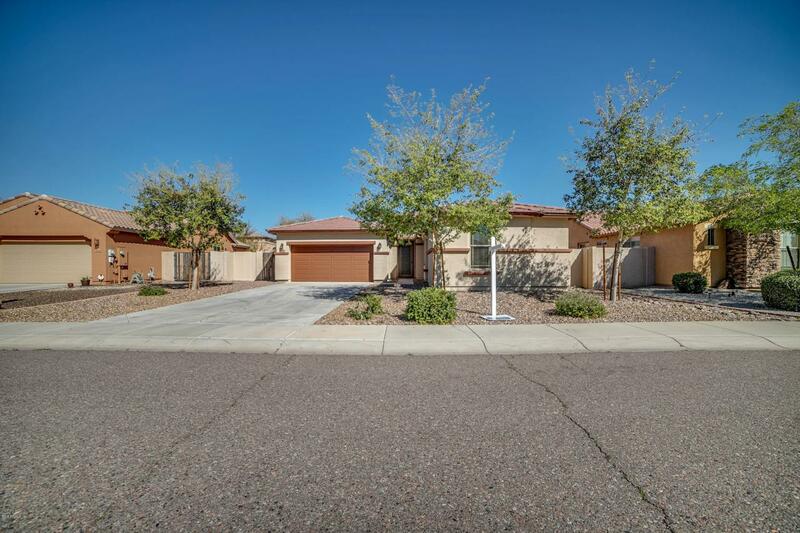 Beautiful Maracay home in the very special subdivision of Laveen Commons. Seller has added so many extra touches. 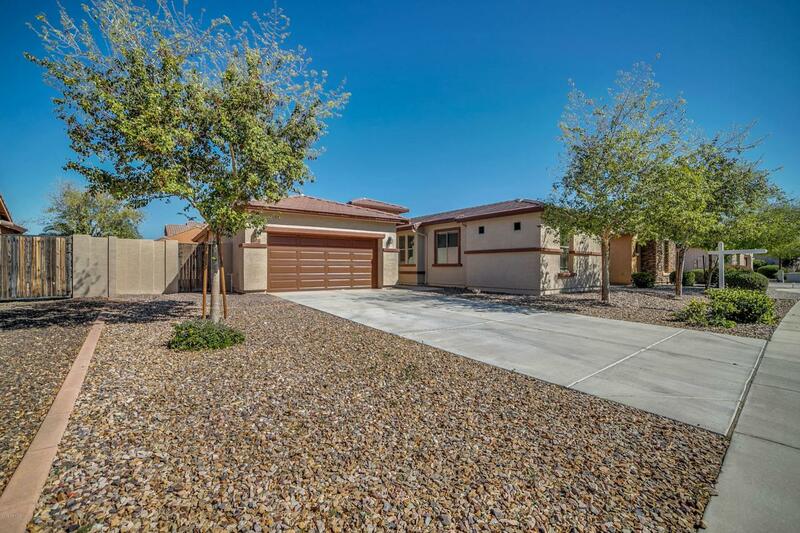 Nice open split floor plan. 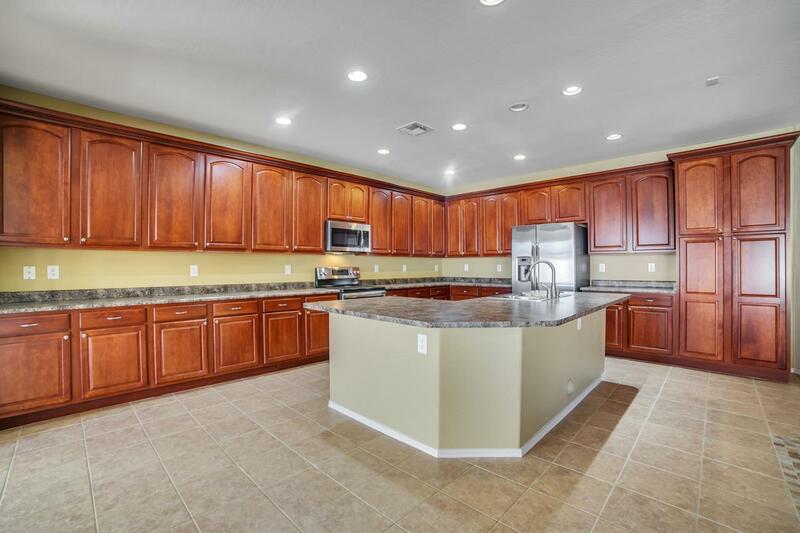 Kitchen features a large L shaped island with an abundance of cabinets with pull outs and counter space and new stainless steel appliances. Nice den that could be used for an office or study area with a walk in closet. Large laundry room with built in cabinets and utility sink. Backyard already for fun entertaining with new built in BBQ with an electric rotisserie, beautiful pergola with fan, pavers throughout with a walkway to the front. Very cool covered dog run with artificial grass. 2 new Tuff Sheds. Garage has built in racks, water hookup for R.V. 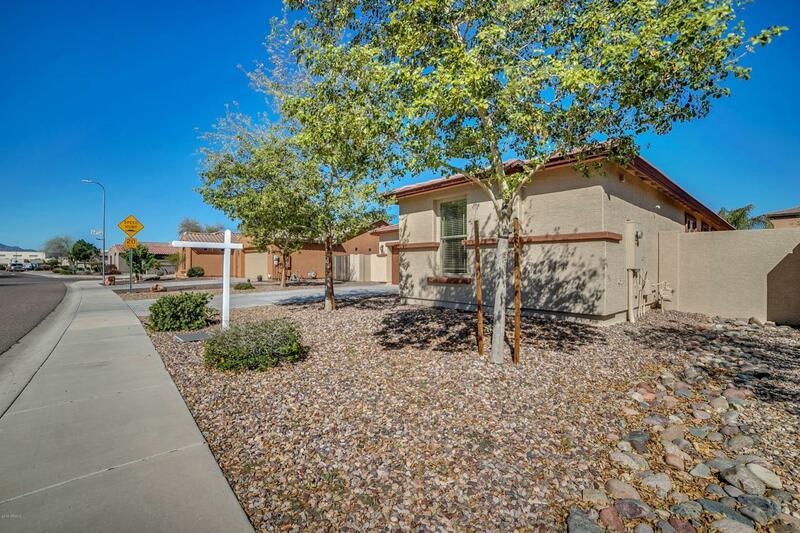 New Exterior paint(3/2019) Close to shopping, schools and the downtown area of Phoenix.